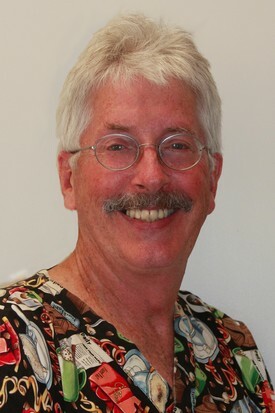 Dr. Jim was born and raised in Riverton, Illinois. 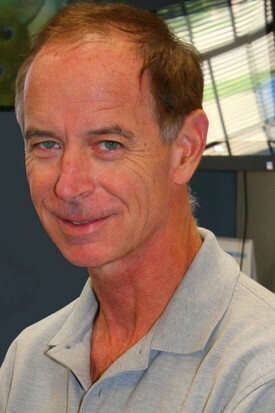 He attended Southern Illinois University with a degree in Zoology. He attended University of Illinois Dental School in Chicago, graduating in 1984. He began his practice as a single dentist. 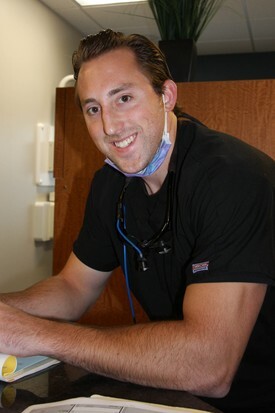 As years went on his practice grew and eventually merged into the Santarelli Dental Group. The practice consist of like minded dentists with the same philosophy and goals for their patients. Dr.Santarelli is married to Regina and the couple share three children, Nicholas, Rachel and Gina. Jim enjoys bow hunting, softball, basketball, his Harley and travelling with his family. 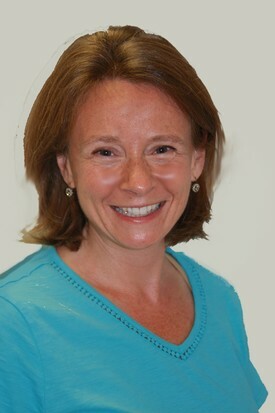 Dr. Maggie Colbert attended and graduated from Southern Illlinois University of Dental Medicine in 2000. She is a native of Springfield and upon graduation returned to practice dentistry and be near family and parents. Dr. Colbert is married to Dr. John Colbert and has two boys, Jacob and Max. Her various hobbies include running, art projects, restoring or repurposing anything old. Her goal is to walk the entire length of the Appalachian Trail someday. Born and raised in Pana, Illinois Dr. Marsha attended Lincoln Christian University majoring in music and piano before deciding to attend Dental School. She received her degree from the University of Illinois College of Dentistry in 1978. She was the assistant instructor at U of I Dental School for six years. She has practiced in Skokie, IL, South Bend, IN, and Orlando, Fla where she started a Christian Missionary Dental Team. 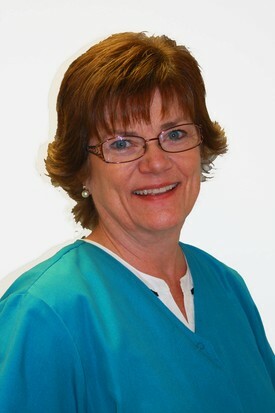 She moved back to Illinois in 1999 and joined the Santarellli Dental Group in 2012. She enjoys travelling, gardening, movies and volunteering at Lewis Memorial Christian Village. She also received a Master's Degree in Counseling and uses that to volunteer in church ministries. Dr. Nick was born and raised in Springfield, IL. He attended Sacred-Heart Griffin High School, graduating in 2006. He received his undergraduate degree in Molecular and Cellular Biology from the University of Illinois in 2010, and his D.M.D. from Southern Illinois University of Dental Medicine in 2014. Dr. Nick enjoys staying active, exercising, golf, traveling, and spending quality time with family and friends. He is happy to be home in Springfield and excited to be part of the team at Santarelli Dental Group.